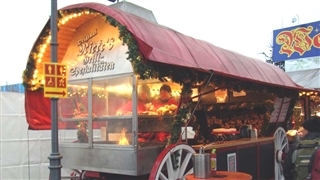 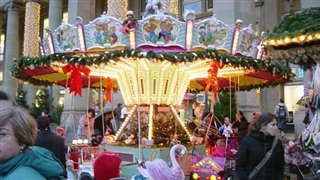 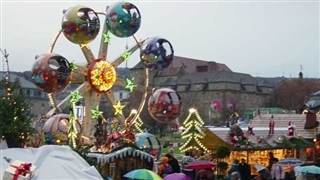 Every year, from the second half of November until end December, Hildesheim which is located 25 km south east to Hanover in mid Germany, holds a beautiful Christmas market. 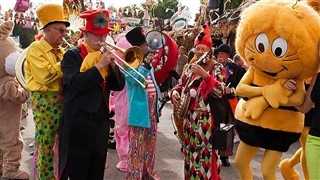 For more that thousands years, the city was a culture area center. 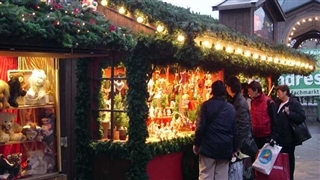 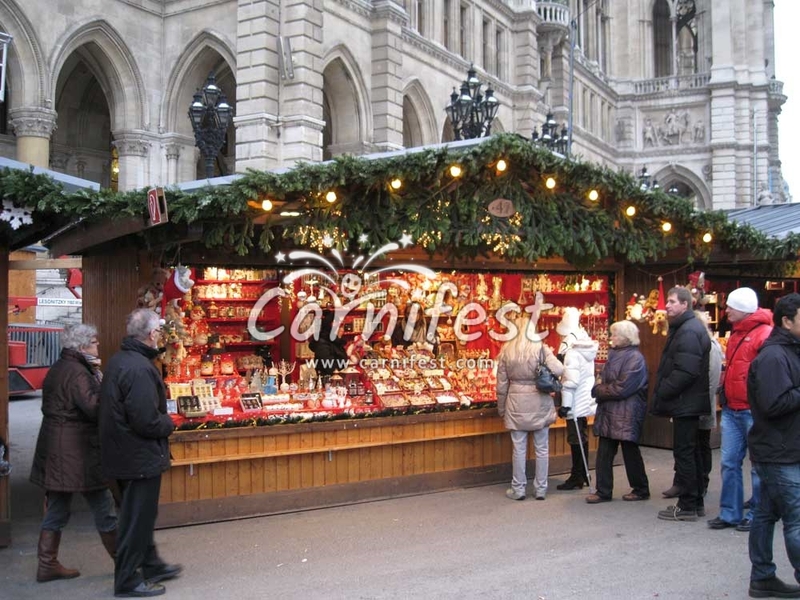 The Christmas market is located in its historic market square so its houses create a marvelous decoration to the charmed market.